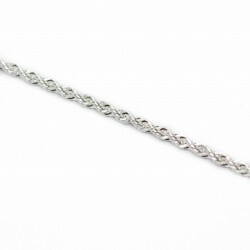 This thin silver twisted chain necklace for men or women can be found on the best fashion silver jewellery website. 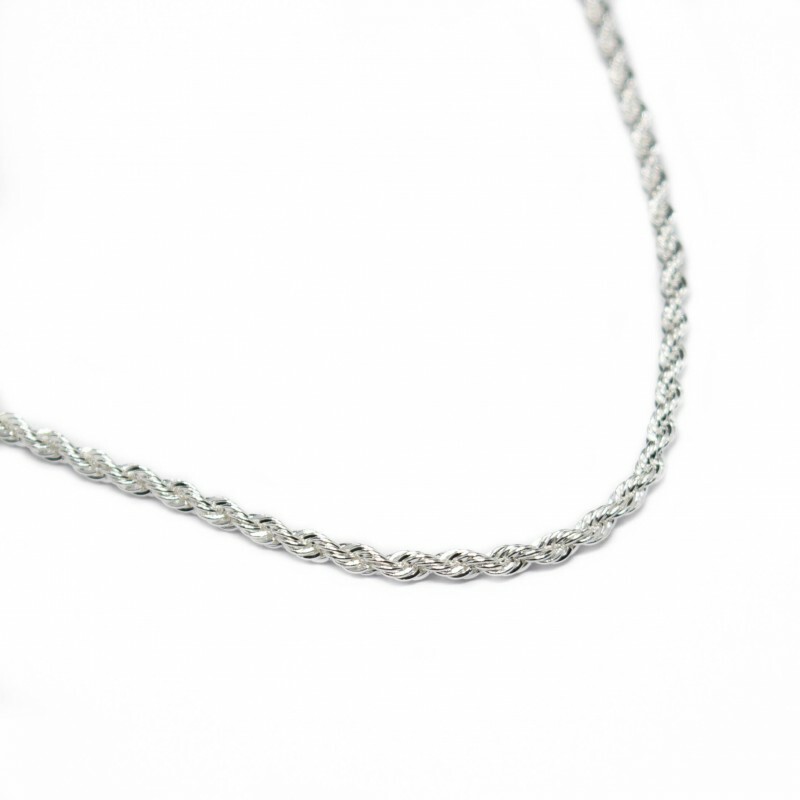 It is a simple necklace and its structure looks like ancient and traditional ropes, except that it shines. 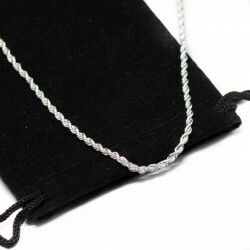 This beautiful necklace will suit any occasion, whether for parties, dress-up events or for everyday. 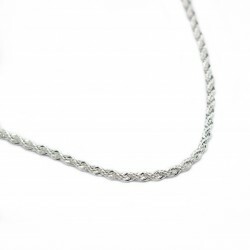 Get this affordable chain necklace on our website and receive a number of benefits, including loyalty point which can be transformed into vouchers during your next purchase!